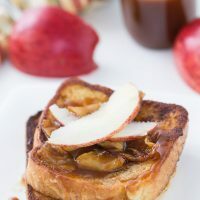 I apologize for posting a brunch recipe this late in the day but this coconut apple caramel french toast will be perfect for the weekend. It is a mouthful but it is seriously crazy good with a flavor combination that i did not expect to be that good. 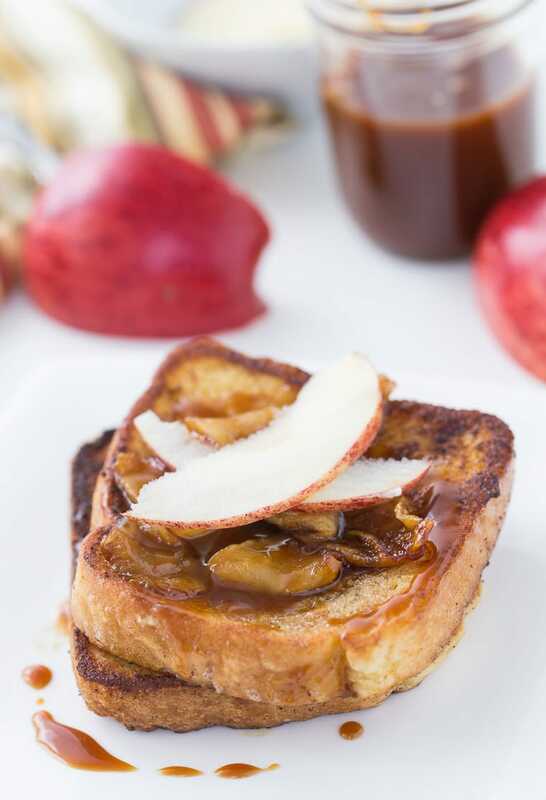 Coconut + apples + caramel + crunchy toasted bread = a delightful breakfast or lazy brunch. There are several reasons why I love these. First, it’s french toast. 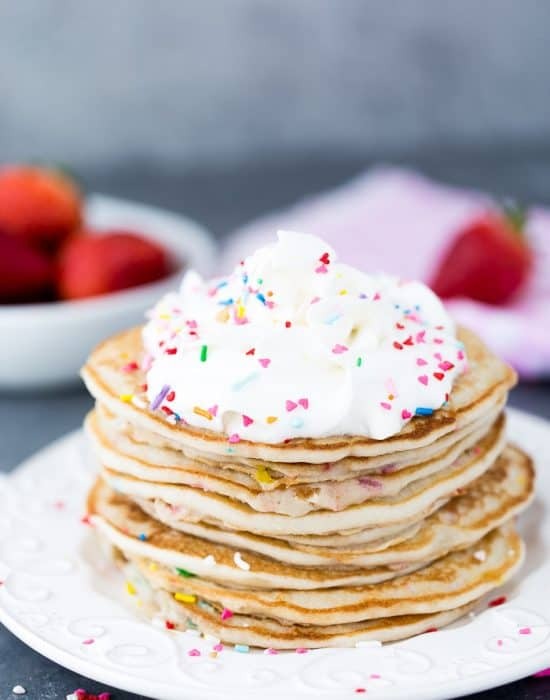 A juicy breakfast treat. We don’t enjoy french toast as much as we should but it’s going to get more on our brunch rotation. 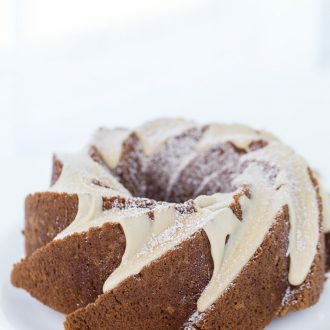 Second, we got coconut cream mixed in with the warm spices of cinnamon and nutmeg. Just a great combination for fall. 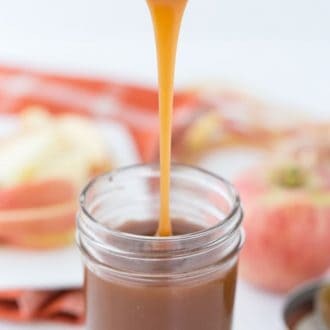 And finally, the toast is topped with caramelized apples and caramel sauce. A winning combination if you ask me folks. 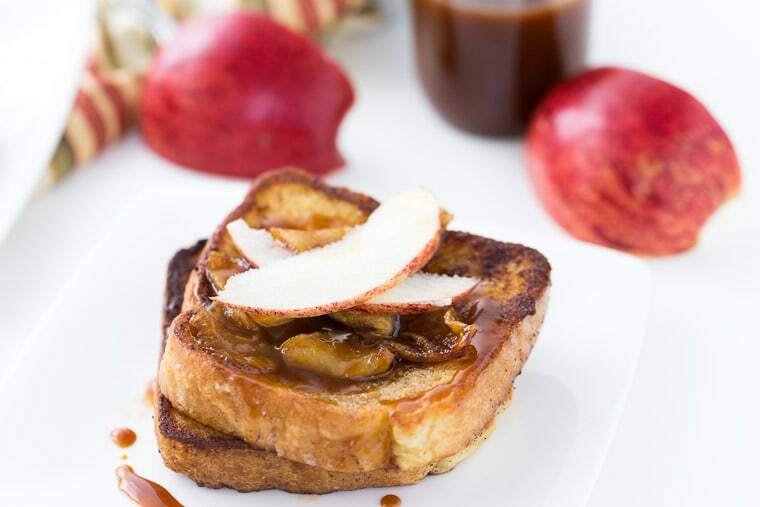 I hope you give this coconut apple caramel french toast a try this weekend or at your next brunch. 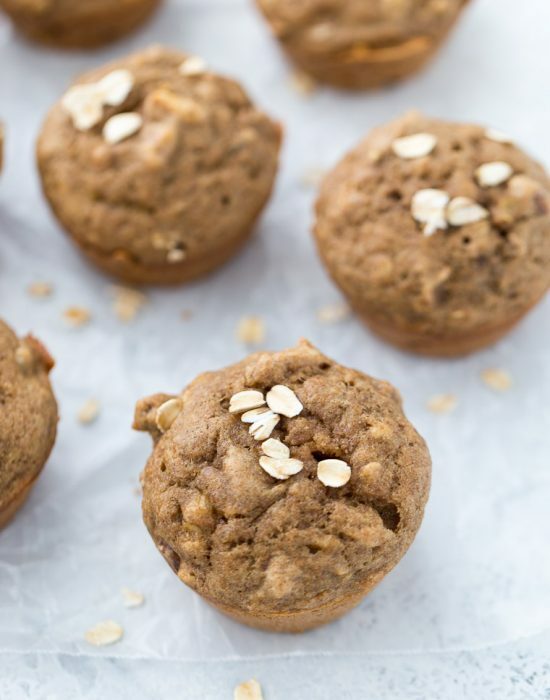 For the recipe and a full picture step-by-step direction, head over to The Kitchenthusiast, where I am sharing it with their readers too. 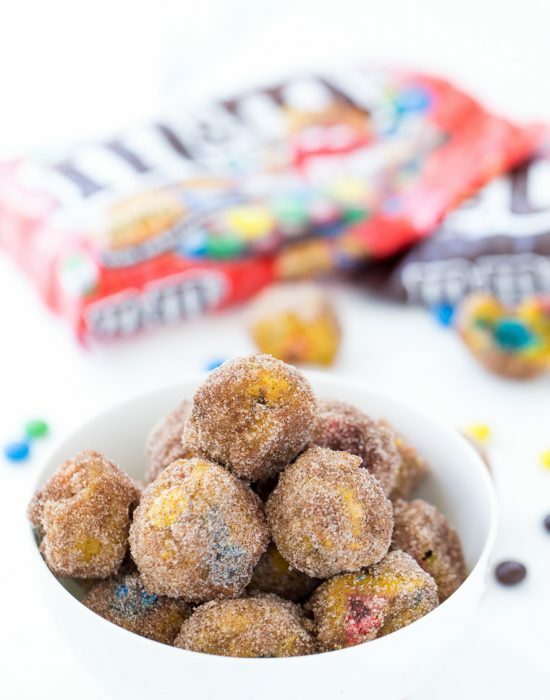 Find the full recipe over here on The Kitchenthusiast. This post is sponsored by KitchenAid. All opinions are 100% mine as usual. Thank you for supporting the occasional sponsored posts that make it possible for me to continue to create quality content! 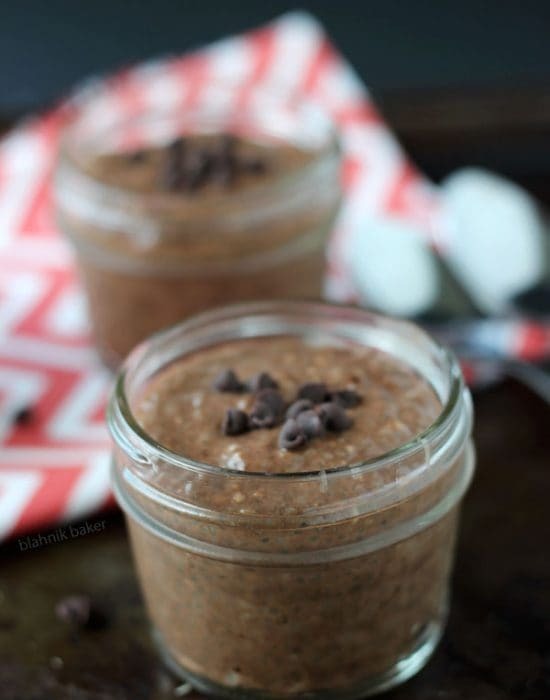 Oh my gosh, this looks SO good!! I’m so obsessed with French toast right now and I’m loving this flavor combination! 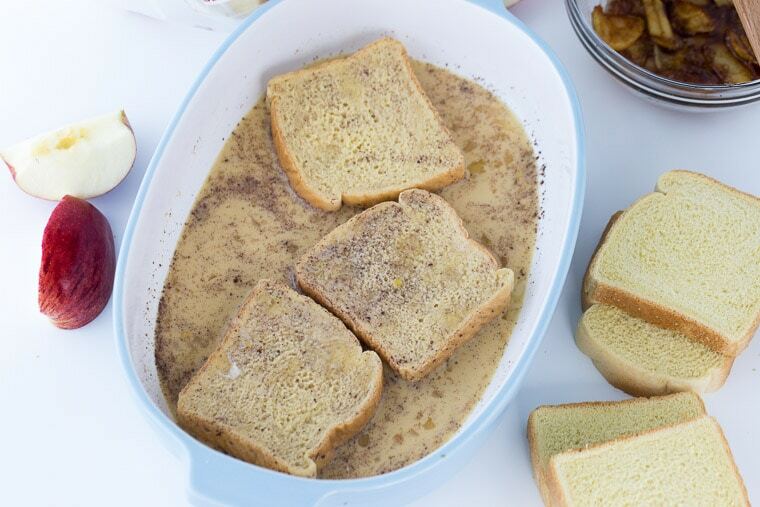 I haven’t had french toast in ages and your recipe has got me craving it. Love your recipe. Weekend happening right here 👆🏽for sure! Let the fall cooking begin! I love coconut milk in everything, and with apples – sounds perfect!